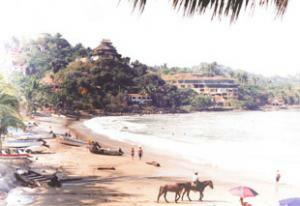 Sayulita was not always a surfing town or even a fishing village. 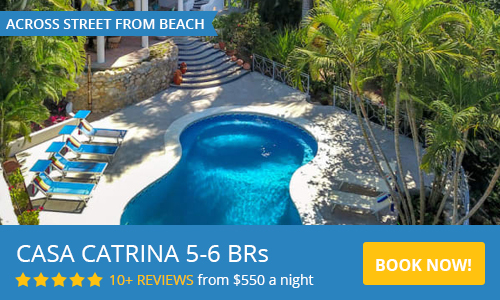 Sayulita owes its history to coconut oil, as a part of a large and important hacienda that produced the oil to sell for soap-making. Though the hacienda was disbanded after the revolution and mass production ceased, coconut oil is still found in Sayulita today, in trendy stores as well as in Mexican kitchens. 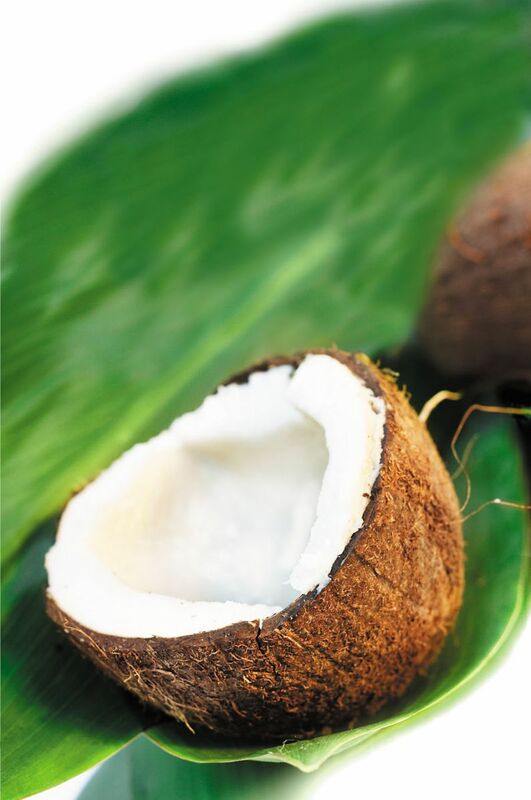 “Coconut oil is a wonderful natural moisturizer, repels bugs, is great for any type of massage, hair and skin. I think it smells awesome and is soothing on sun-toasted skin,” says Cori Jacobs, artist and owner of Galeria Agua Tierra, who sells the oil in her store on Calle Revolución. What was old is new again, as coconut oil enjoys a resurgence in popularity in all of North America and beyond, touted as being beneficial in the areas of health, beauty and cooking. Visiting from British Columbia, Rhonda Eden of www.aliveandwellforlife.ca, was thrilled to find fresh, organic coconut oil for sale from a vendor at the Friday Farmer’s Market. The woman related that she had made the oil herself and detailed the many health-giving properties she believes coconut oil to have, including immune system support and tissue healing and repair. As a girl growing up in the neighboring town of Punta de Mita, Simona Gómez Cibrián learned of the uses of coconut oil in the kitchen and about the old coconut farm, or hacienda. Simona relates that, in Sayulita, workers had the job of breaking the coconuts, including her future husband and many other Sayuleros. “When I got married and I moved to Sayulita 43 years ago, I learned how to cook for my family. Back then we prepared nixtamal, which is the process of cooking the corn with (the mineral) lime, as is done for tortillas. (To make the dessert Cuala,) the corn was then ground with the coconut and the cinnamon sticks manually. There was a large mill in town, but I've always liked having my own mill. Currently nixtamal is sold at the tortillerías, ready to be used; we save time and effort,” says Simona. This dessert is very typical of the state of Nayarit. Grind the coconuts, as finely as posible and mix with the masa. Strain through a sieve and reserve one cup of the strained mix. Bring a large pot with the milk and cinnamon to a boíl and add the strained mixture. After about 15 minutes, add the sugar. Stir constantly to prevent sticking. The mixture will thicken. When the mixture comes to a boíl again, cook for another 10 minutes, then remove from heat and portion immediately into individual cups or plates. Serve at room temperature.